You will have heard that real estate investors often put their money in properties of this type, which are houses that generally meet certain conditions which are: being in foreclosure, have been executed or sold by the original lender or are houses sold by their owners and have more money than the house is worth, in addition to the fact that they are in a terrible state both physically and financially. In short, they are houses that mostly have a price well below what they should have, but this is not exactly a sign of a good deal, so you should study the conditions of the house and check if the purchase is feasible or not. To be able to invest in this type of houses, several points must be considered, among them, that should be estimated what could be the general expenses of fixing the house and what could be its economic benefit in the future, this is what will mostly determine if the deal is appropriate or not for you. As an agent of real estate you must understand much of the laws that involve these processes because the houses are usually linked to a bank which simply seeks to get the most benefit possible and these processes can be quite tedious if you do not know too much about the subject. Many of the paperwork that is involved in this type of shopping take time so it is very important to have patience and know how to wait for the necessary time to make it all happen. Most investors prefer to pay with cash because the fastest and most effective method when it comes to solving a business. Prepare to have to deal with different buyers, but everything will depend on your initial offer and how close you are to the price. Because you buy a property that is in poor condition, it is generally advised that you have both funds to hire people who are responsible for improving it or is associated with a contractor who is responsible for improving their whole house. Keep in mind that despite being a bet, generally this type of houses have a good percentage of performance. Make an in-depth study of the costs that could result from the purchase, the settlement and the subsequent sale since the idea is to obtain a sufficiently productive profit to be able to take the risk. Being always aware of all possible information on this subject will keep you well positioned in front of other realtors who are also moving in this market, the essential thing here is to keep studying, researching, finding new points of view and learning from those who carry more time in this. When purchasing a foreclosed home, for example, there are several things buyers should consider to ensure they are getting the best deal. 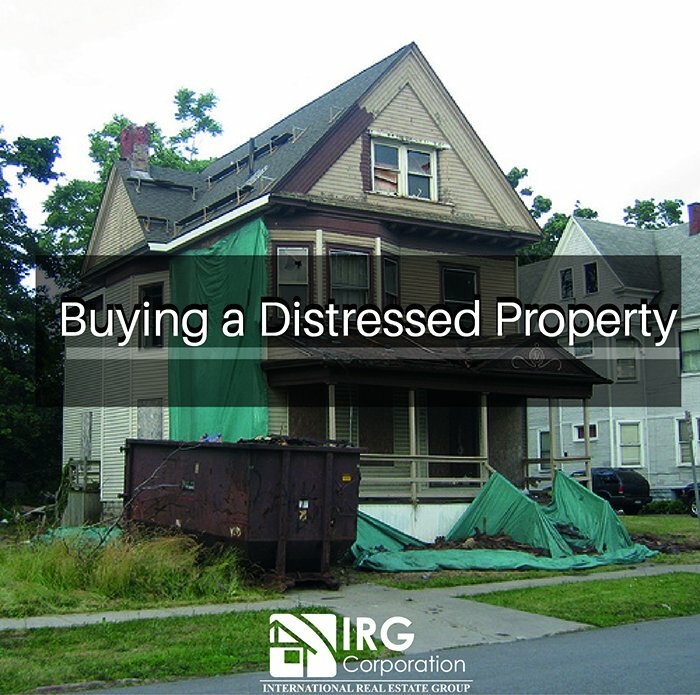 To help prospective home buyers, we would like to share a resource that breakdowns each step of the foreclosure process, and provides helpful tips and buying strategies for each stage of a foreclosed home.